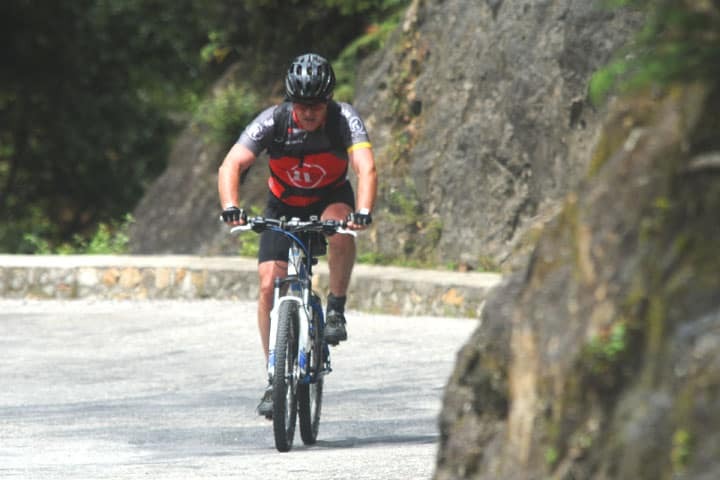 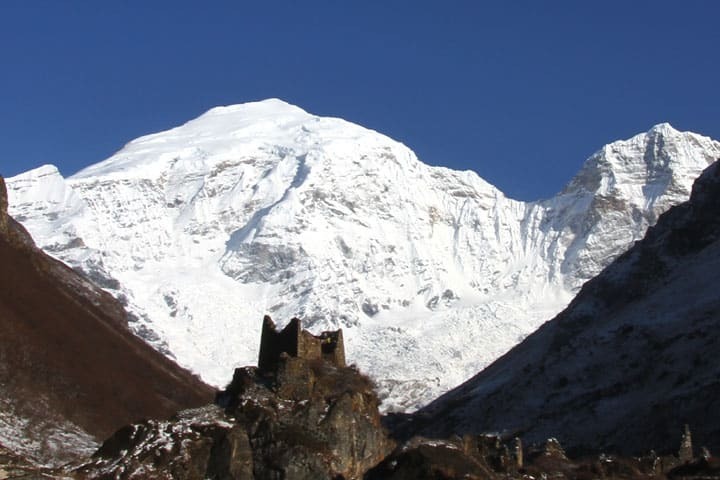 Cradled in the deep folds of the Himalayan mountains, very little is known of Bhutan. 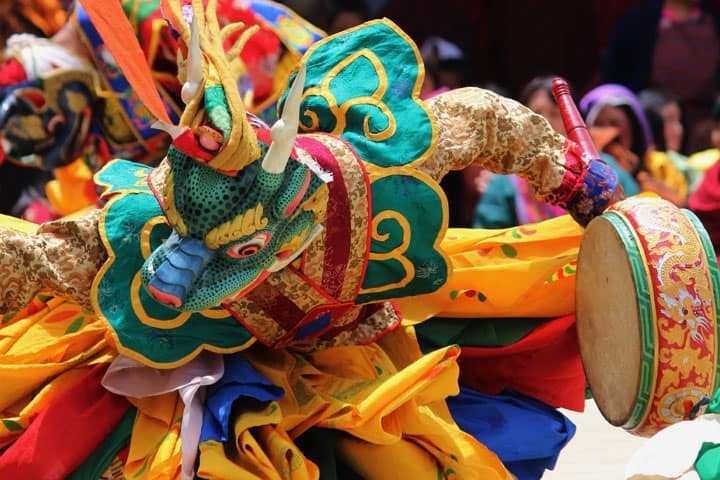 To most people, Bhutan is a hidden kingdom shrouded in mystery. 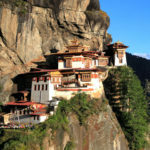 Today, when most parts of the world have seen a surge in tourist numbers, Bhutan continues to follow a policy of regulated tourism in order to safeguard the country’s natural environment, rich cultural heritage and unique of life of the Bhutanese people. 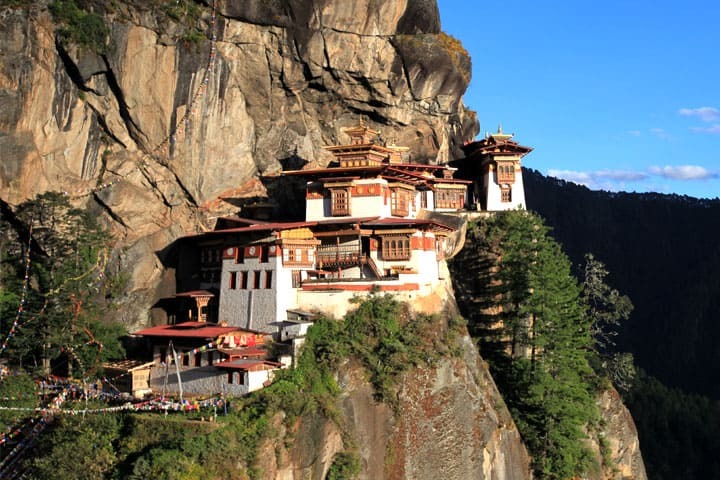 This has made Bhutan one of the least travelled and most exclusive destinations in the world. 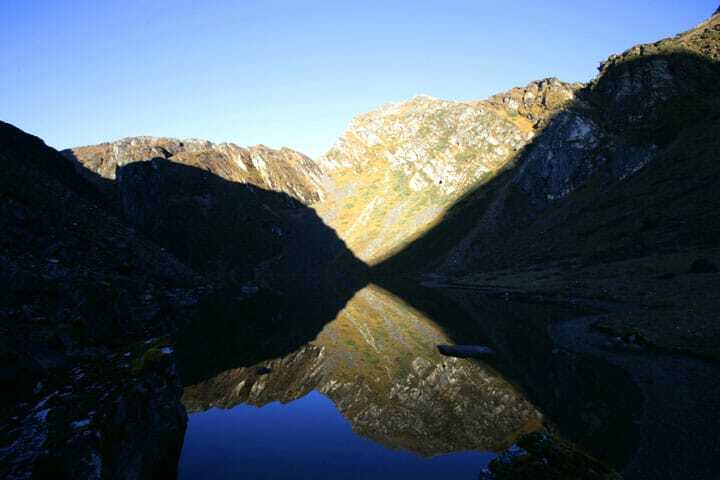 Bhutan has a rich diversity of flora and fauna. 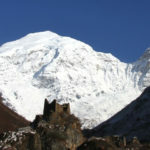 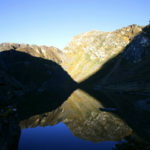 Blessed with unparalleled scenic beauty of majestic snow capped peaks, lush valleys and large tracts of virgin forest, Bhutan is home to numerous rare and endangered species of wildlife such as the blue sheep, musk deer, red panda, snow leopard, black bear, golden langur and the unique Takin, the national animal of Bhutan. 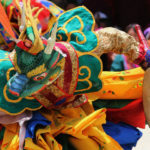 The endangered Black Necked Cranes also migrate to Bhutan from Central Asia during the winter. 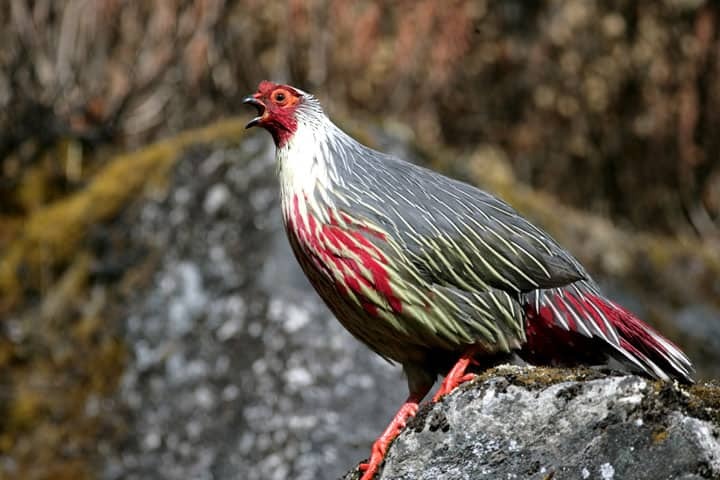 Bhutan has been identified as one of the 10 bio-diversity hot spots in the world and as one of the 221 global endemic bird areas. 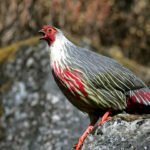 Bhutan’s eco-system has some of the most exotic species of the Eastern Himalayas with an estimated 770 species of birds and over 50 species of rhododendron, along with an amazing variety of medicinal plants and orchids.